Handmade Wedding Albums to remember your day forever. Looking back at all your weddings photos in printed form just can’t be beaten. I’ve been designing both Fine Art and Matted Albums albums from Folio Albums for years now and still wonder at their quality and craftsmanship that goes into every product. All the albums lay fat with no visible crease with options to spread full page photos across any spread for a simply stunning look. Every album is a bespoke design by myself to provide a unique story of your day you can look back on and enjoy for many years to come. 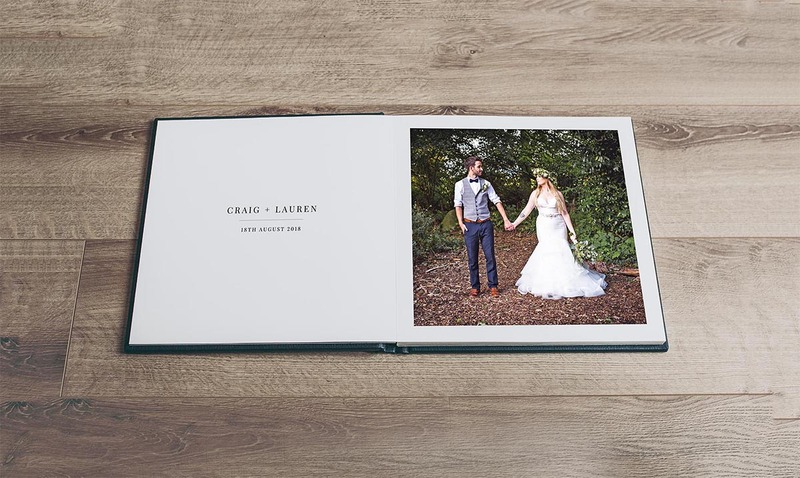 The Folio Wedding Album is a beautiful handmade work of art with a quality matte finish with brilliant clarity and colour bound in a choice of natural leather. You also have a choice of paper type, leather finish, the colour and options for text to be added to the cover too. Duplicate albums and other sized albums are available. Smaller 6×6 albums are perfect for parent books for example. 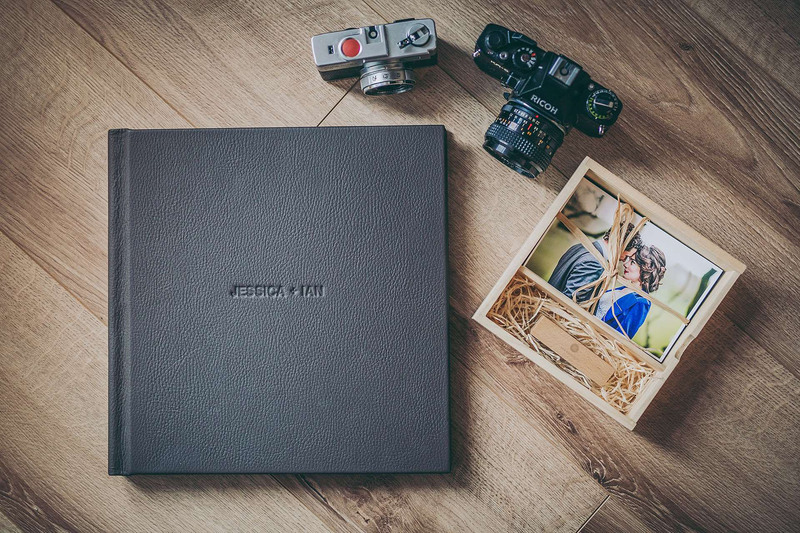 The Folio range has many other great options that we can discuss to get your perfect Wedding Album. I use an online system for proofing where can leave comments and confirm any changes with the final design only going to print when you are 100% happy. Soon after I will give you an ETA on delivery which is usually around 4 weeks. Every album is handcraft with the highest quality eco-friendly materials to reduce the impact on the environment. If you want to chat more about your wedding album requirements, please do get in touch.